NeoLoch’s new Inquisitor IC testing system allows for a much wider range of IC testing than our previous designs. This split design accepts various blades. Each blade allows for testing of a specific range of ICs. 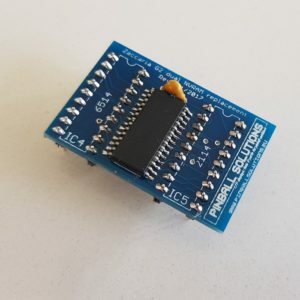 Excellent solution to test the CMOS, RAMs and other ICs used inside your pinball mahines from several brands like: Zaccaria, Bally, Stern, Williams, Data East, Gottlieb. 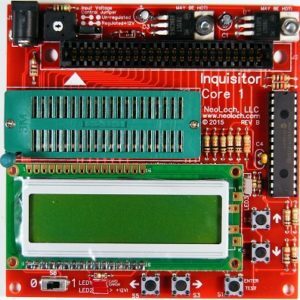 NeoLoch’s new Inquisitor testing system expands on our previous designs. 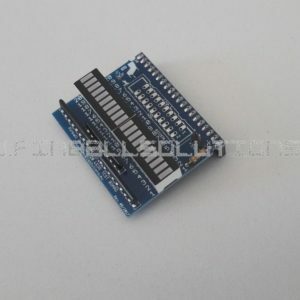 We took all the common components to our testers and wrapped them up in the “Core” module and added a card edge socket. All the specific components were placed on a “Blade”. This new system allows us to create a much wider range of testing aids. This interchangeable system allows the user to focus in on a group of testing aids. And allows us to respond to user desired tests with greater ease. 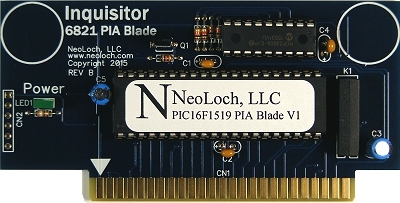 NeoLoch’s first blade is for static RAM with many blades planned for future release, these include a PIA blade, a 9060 DRAM blade, along with many other exciting blades planned for the future. 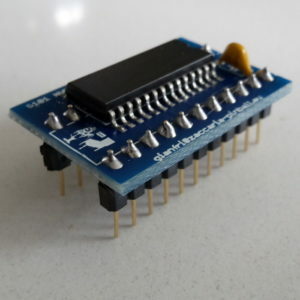 2 x 16 character LCD display. Onboard +12V and +5V voltage regulator. Selectable regulated or unregulated +12V power source. 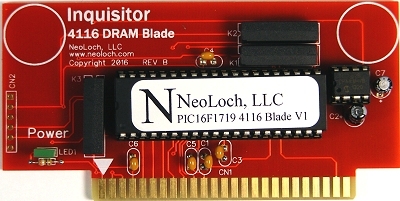 This blade needs the main core module to work and is sold in kit to assemble. Additional blades can be ordered separately.